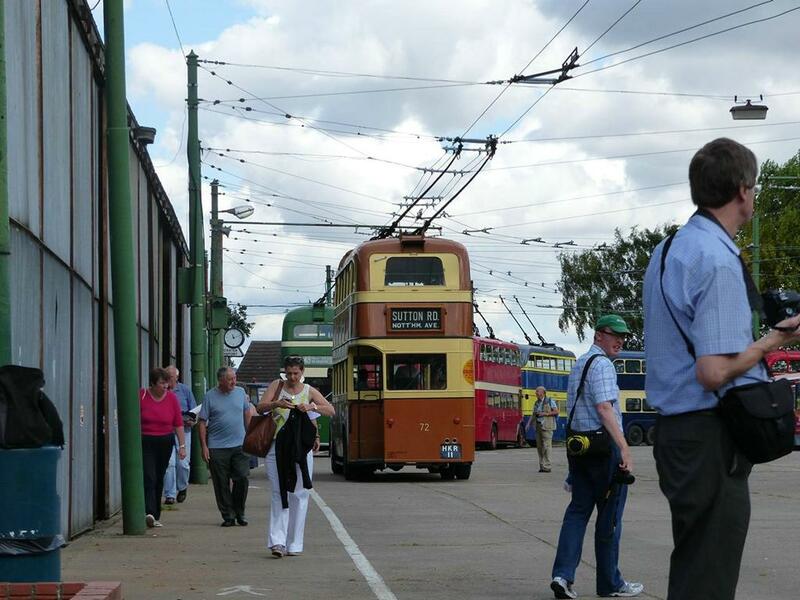 The Trolleybus Museum at Sandtoft has no objection to the taking of photographs and filming for private use. However, our volunteers put in much time and effort and vast amounts of money are spent making our vehicles serviceable and maintaining and improving the Museum facilities so we don't think it fair that others should profit from that. Therefore, the taking of photographs and/or film/ video on Museum premises for any form of commercial venture is prohibited without prior written approval by the Board of Directors. We welcome enquiries from film companies or agencies about use of the Museum for location filming or photographic shoots. 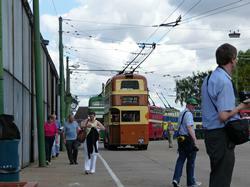 Please email us at trolleybusmuseum@sandtoft.org for further information.